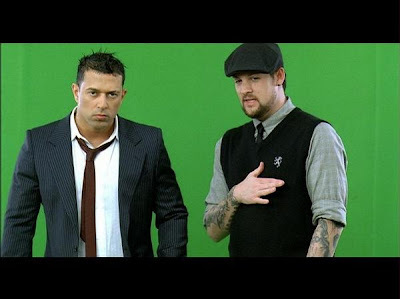 Rob Tencer: How did you meet Joel Madden of Good Charlotte? Mams - My producer worked with Joel on some of his other projects, and introduced us at the Mondrian on sunset. Rob Tencer – How much did it cost to make the video? Mams - It costs about $100,000 to make the video. Rob Tencer – with all the special effects in the video, and all the celebrity appearances in the video, how did you end up paying only $100,000 for the video? Mams – I used up every favor I had, and some of the people in the video worked for free.